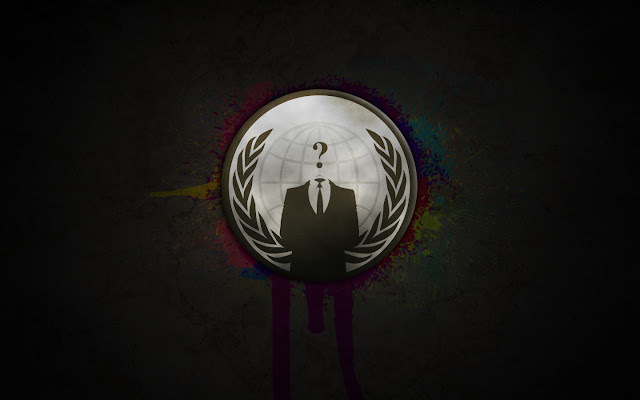 A letter to all Anonymous from Anonymous Hackers : Operation shutdown ! We are anonymous, and we are Legion, for every one of us you find, and everyone you manage to take down, ten shall take his place, we do not forgive, we are many and therefor can’t forget. We have conflicting goals and wants, yet we act as one, therefor we are the face of chaos, we are the perfect observer, composed of people from every standpoint and therefor impartial and the only true Harbingers of judgment. We laugh in the face of tragedy, we mock those in pain, we ruin the lives of other people simply because we can, these things we do for the lolz and we do them with no remorse, no caring, no love, and no sense of morality, we attack all things in this way, we can, we will, and we have destroyed countless that stand to harm anonymous. Our power lies with our numbers. We choice to use loic in our attacks. We do this because it limits our strength to our numbers. This is a good thing. It prevents people from attacking on their own, in the name of Anonymous. Yet we have spread our ranks to thin. With so many operations we are ineffective, and we are made weak. I recommend we put all operations on hold and start Operation Shutdown. On March 4th we will likely be presented with a rare opportunity. This chance will be given to us by the very corruption that we must rid the US government of. On March 4th the US government will shutdown and all nonessential government functions will be put on hold. This gives us a chance to show the world that we are a force to be listened to. This will give us a chance to gain leverage. This will give us an undeniable voice in the world.